At our monthly meetings, a few minutes are set aside for a brief presentation about all kinds of technical things we must take into consideration as photographers. Some of the topics have included The Sunny 16 Rule, Depth of Field, and The Rule of Thirds. Click the link to read more about each topic! 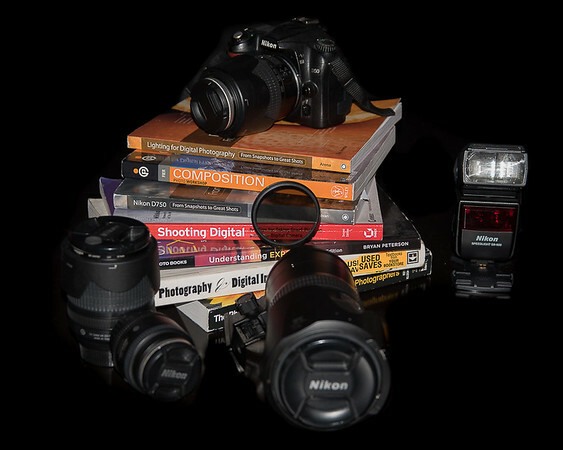 Over the years Woodlands Photography Club Members have shared useful photographic articles and resources with the club. A selection of these resources have been categorized and are included here for your reference.